If you have been looking for the most powerful link building strategy for your website to get better rankings in the search engines and to get increased online visibility, then we have the best solution for your link building needs. At Seoclerks we offer highly effective Blog Commenting Service. Blog commenting has proven to be one of the most effective link building strategies as it helps you get quick links to your website. 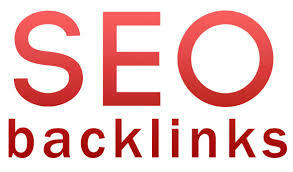 I will manually do 40 Pr4+ Unique domain dofollow back links is ranked 5 out of 5. Based on 3 user reviews.